 Sonoma Canopy Tour guides are carefully selected and well trained to handle any of your safety concerns. Our world class courses and guides uphold standards and guidelines as set by the Association of Challenge Course Technology (ACCT). Rest assured we offer the safest experience possible in the high canopy of the Coastal Redwood forest.